Building on the success of the Phoenix high performance drill from Sphinx, BIG Kaiser has introduced the new Power-Phoenix extra long high performance drill series. 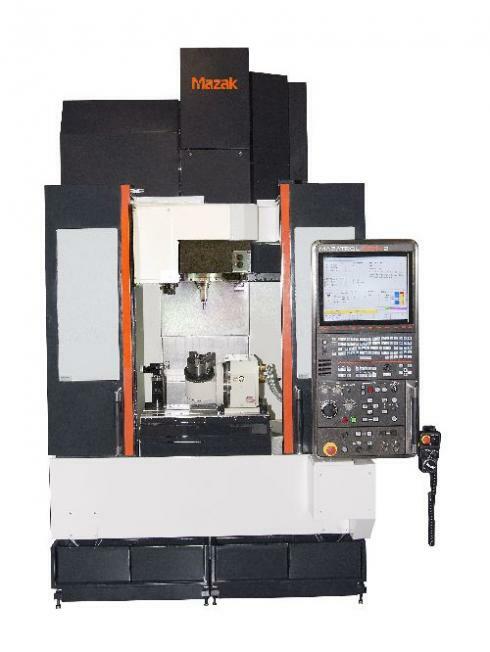 The Mazak Integrex j-400 provides multi-tasking capabilities for processing large and complex components. 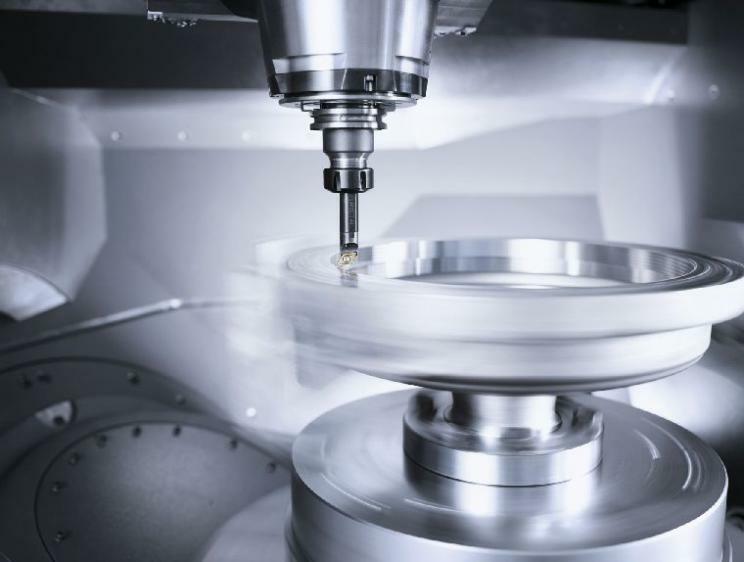 It performs four axis simultaneous machining with five axis tool tip positioning, providing significant advantages in productivity, accuracy and flexibility. Acquiring expertise in turning high-temperature alloys and other tough materials helps expand a shop’s options in otherwise consolidating markets. MAG's modular HMC 1250/1600 Series is engineered for high precision, high productivity machining of large aerospace, power generation, pump, valve, and off-road equipment parts. 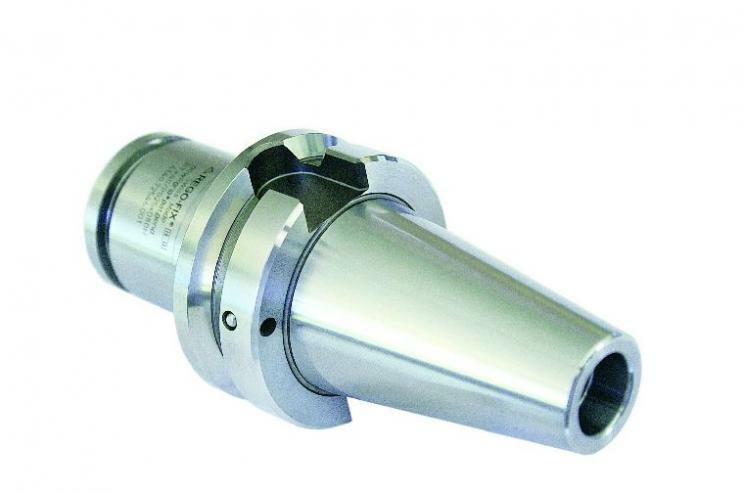 It now includes eight spindle options to suit special-purpose or general machining requirements. 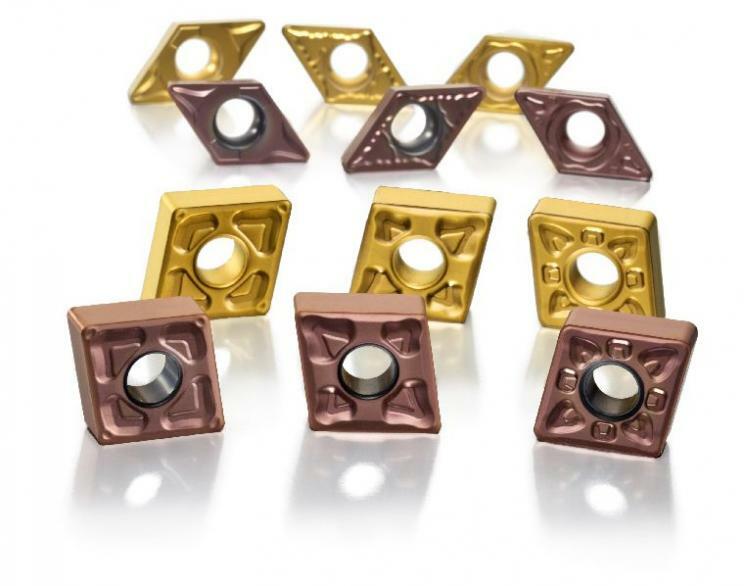 A new range of turning inserts from Sandvik Coromant adds more flexibiity to small batch production environments. 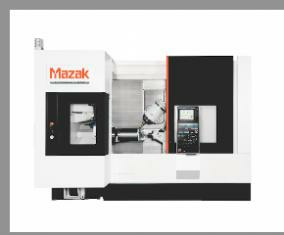 Mazak’s latest machine tool for the medical manufacturing market is the Vertical Centre Nexus compact, a high speed five axis vertical machining centre designed for machining small, complex medical parts. 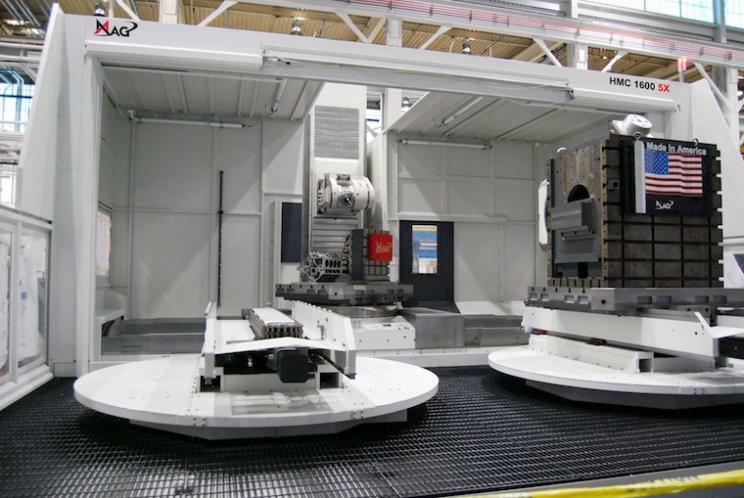 The new DMU eVo combines the performance potential of a universal milling machine and that of a vertical machining centre, making it suitable for five-sided machining and five axis positioning as well as five axis simultaneous contour machining in one setup. 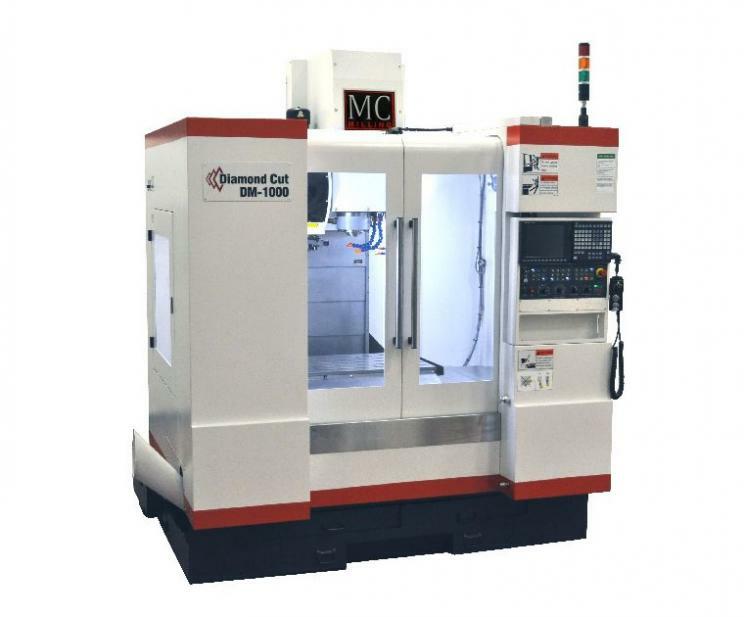 MC Machinery Systems Inc. has launched a general purpose milling line, expanding its range of machine tools. 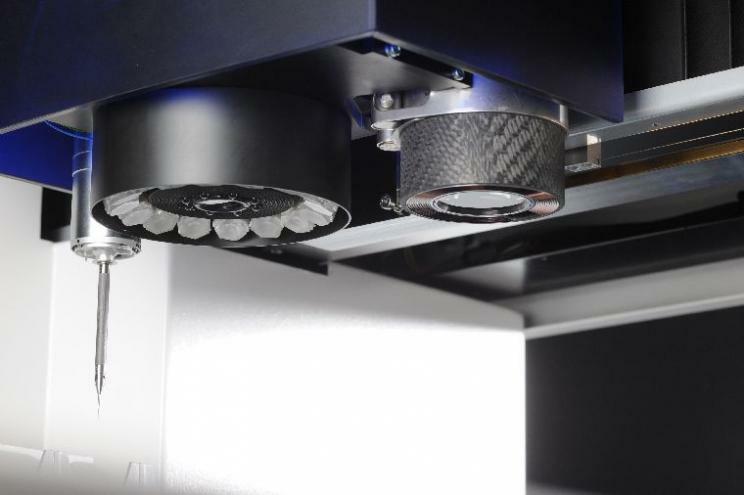 Carl Zeiss's O-Inspect multisensor measuring machine offers easy, accurate and efficient measurement of complext parts, claims the company. 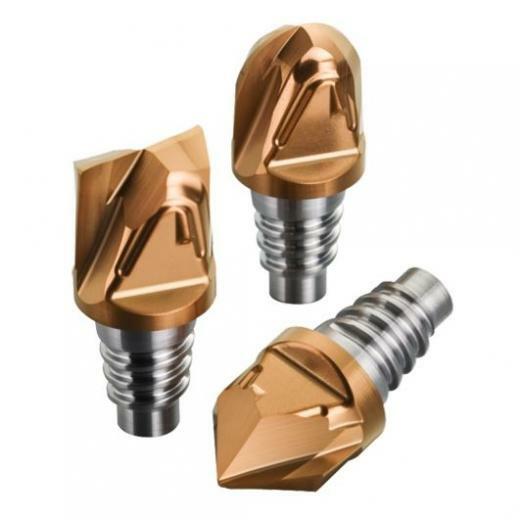 Walter USA LLC has introduced the Walter Titex XD70, a solid carbide drill for drilling of extremely deep holes. 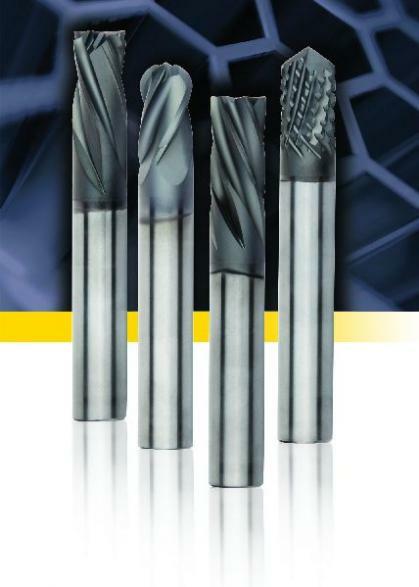 Kennametal has introduced a new line of solid carbide routers for carbon fiber-reinforced polymer (CFRP) parts. Seco has released another advancement for the square shoulder milling process with its new Turbo 10 cutting tool for most roughing, semi-finishing and finishing operations. 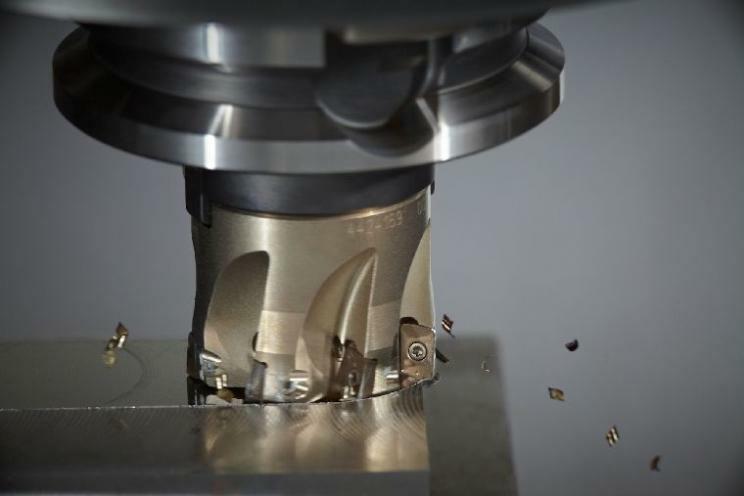 The cutter offers improved tool life and precision by optimizing cutting properties that reduce heat generation and cutting forces. 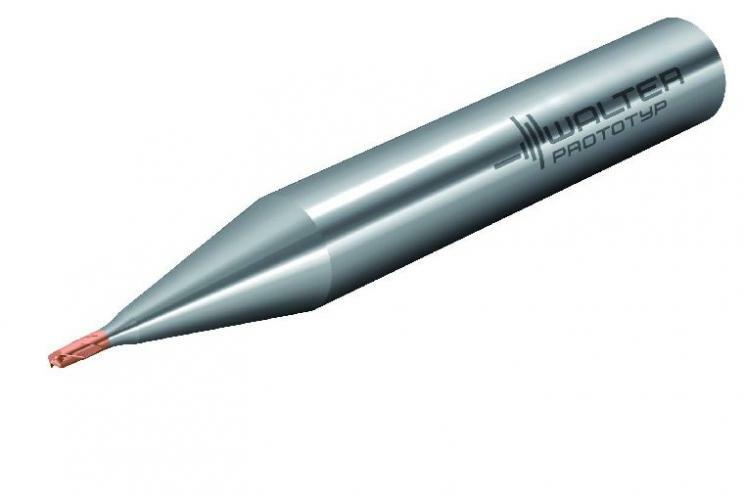 Walter USA LLC's Prototyp ProtoÂ·max Ultra ball-nose end mill is designed for efficient machining of hard materials. 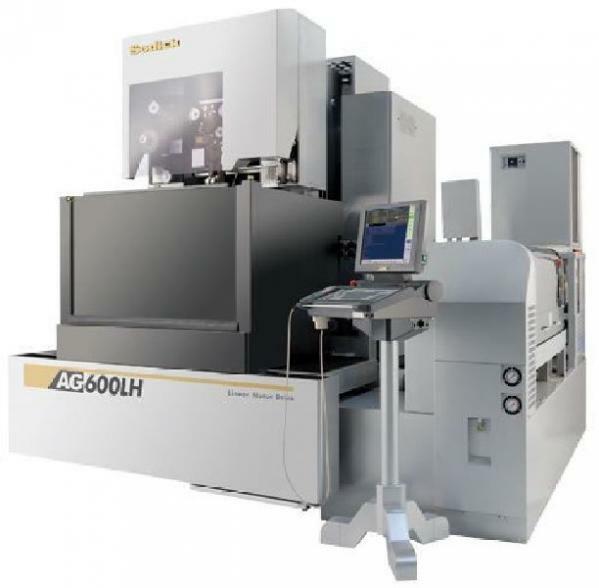 Sodick, Inc. has released its latest EDM, the AG600LH. The AG600LH Wire EDM has an X, Y, Z travel of 602 mm x 401 mm x 508 mm (23.7 in. x 15.8 in. x 20 in.). It is designed for large part manufacturers to enable tall workpiece capacity with the new 20 in. Z height. 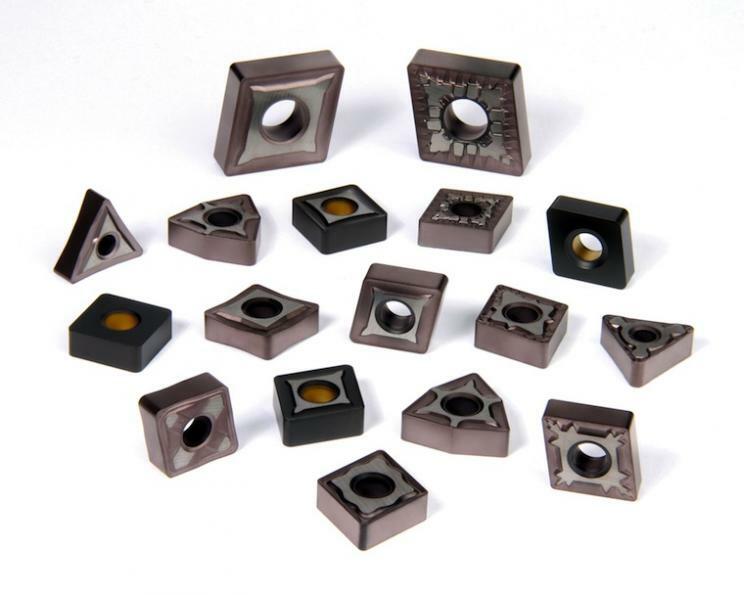 Seco’s new M5 positive-lock chipbreaker insert with robust geometry brings what the company claims is productivity and strength to turning and boring applications in steel, stainless steel, cast iron and superalloys that extend from semi-finishing to the toughest roughing operations in harsh environments. 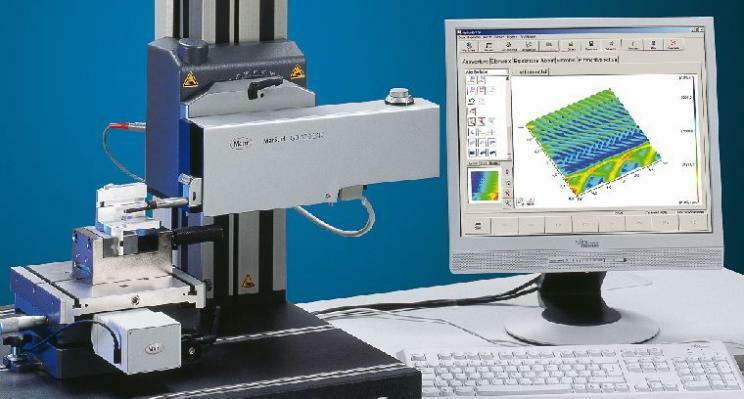 Mahr Federal has upgraded its software platform for its surface metrology systems. MarWin 4.5 offers increased functionality and ease of use, a range of new features, and a series of options for specific applications. 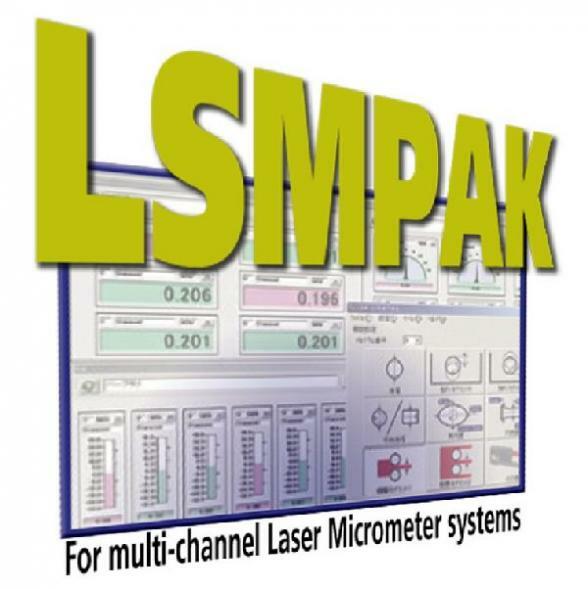 The new platform is available on new systems and as an upgrade to all MarSurf XR, XC, XCR, and XT instruments. Rego-Fix's new slim-nose powRgrip 6 series and new secuRgrip tool-locking option and expanded line of HSK 40 E holders will further enhance the capabilities of the company’s existing poweRgrip toolholding system. 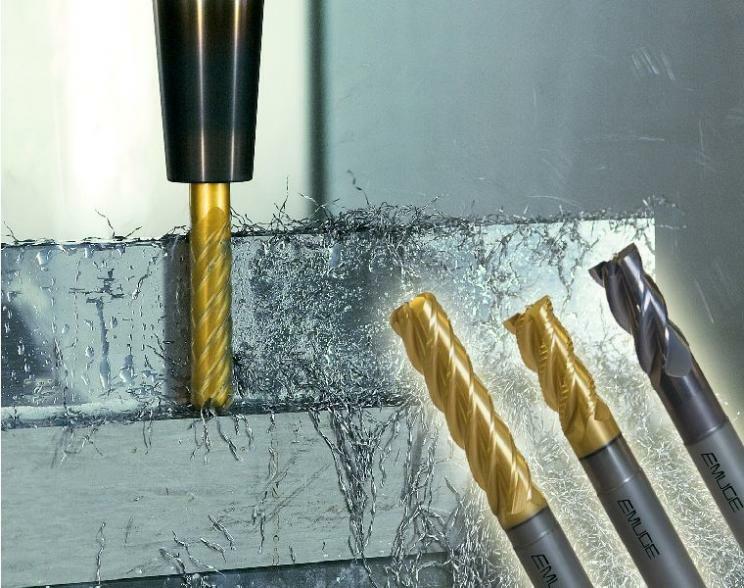 TiNox-Cut is a new series of end mills from Emuge Corp. that the company says were developed to provide exceptional tool life when machining challenging materials. Sandvik Coromant has launched three new styles of inserts for the CoroMill 316 exchangeable head milling system.